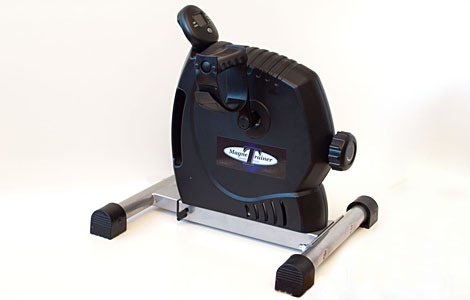 The Zest PRO is an advanced, professional-level mini exercise bike for people who take their fitness seriously. It has all the benefits of the Zest GO and Zest PLUS machines but with the added advantages of a super-smooth rotation motion and gym-level resistance. 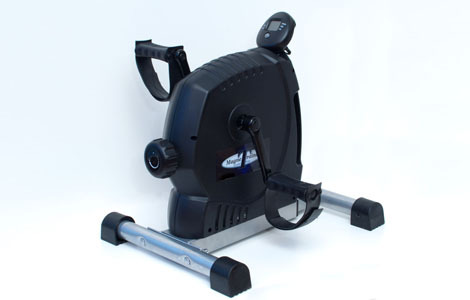 When you exercise on a Zest PRO machine you will get the same intensive work-out as you would on a stationary exercise bike at a professional fitness centre. The Zest PRO is a super-smooth, advanced machine for people who take their fitness seriously and for professional health environments. 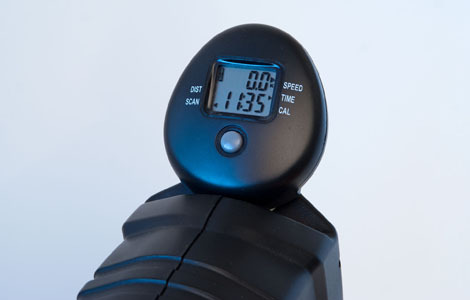 It’s super-smooth rotation motion makes you feel that you are quietly gliding through your exercise. The Zest PRO is the ideal choice for people who take their fitness seriously.